MOSCOW: Republican US senators met with Russia’s Foreign Minister Sergei Lavrov on a rare visit to Moscow on Tuesday ahead of a summit between the countries’ presidents Vladimir Putin and Donald Trump. 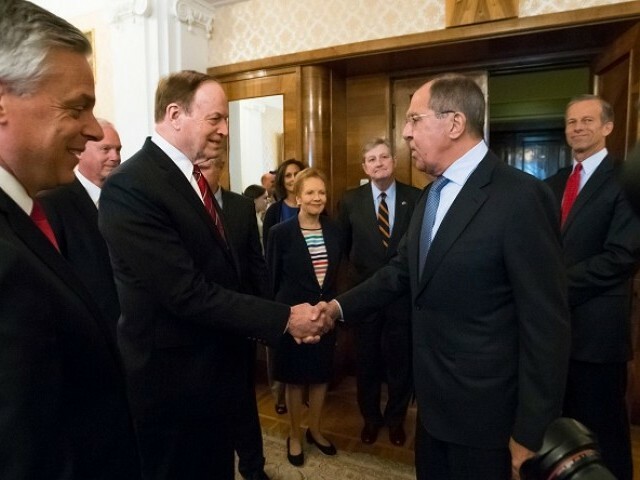 “We recognise that the world is better off, I believe, if Russia and the US have fewer tensions, get along a little better, maybe put aside some differences,” Senator Richard Shelby said during Tuesday’s meeting with Lavrov at the Russian foreign ministry. “We are competitors, but we don’t necessarily need to be adversaries,” said Shelby, a Republican senator from Alabama, in televised comments. 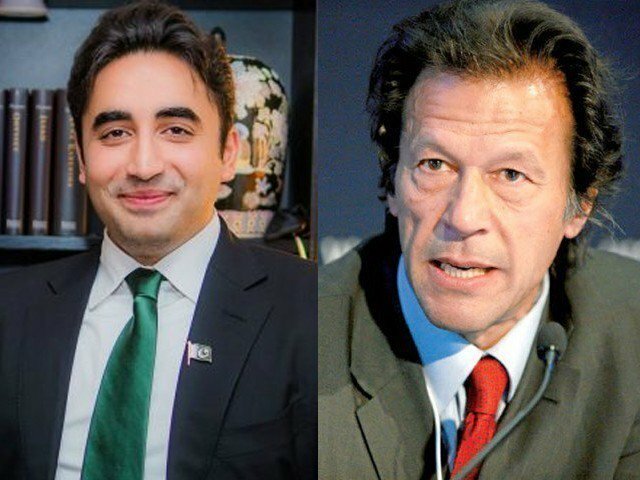 “I think the resumption of dialogue is going to be a very timely event on the eve of the forthcoming meeting between the two presidents,” he added. Lavrov also congratulated the delegation on the forthcoming US Independence Day and wished them well on hosting the 2026 FIFA World Cup. Russia is currently hosting this year’s tournament. “I am here not to accuse Russia of anything, I am here to try to find ways to improve relations,” Shelby told Russian lawmakers, according to a transcript published on the Duma website. Kremlin spokesperson Dmitry Peskov said there was no plan for the senators to meet Putin. He said the Kremlin was “very satisfied” that the senators were visiting Russia. “We are convinced that inter-parliamentary links are one of the most important factors in bilateral ties,” he told reporters. Moscow and Washington announced the summit date after Trump’s National Security Advisor John Bolton met with Putin in Moscow last week. The failed policy of Mr Obama calling Russia as the regional power is being revised by the Trumpers. Russia has dmonstratd in Syria that it remains a world power and western sanctions have a very limited impact in daling with mr Putin.